Baby - Child - Adult. Apply with a cotton pad to face and eyes. High safety standards: formula developed for babies and children, tested under pediatric control, hypoallergenic, paraben-free, colorant-free. Tested under dermatological and ophthalmological control, as well as on contact lens wearers. Can be used on a baby’s diaper area. 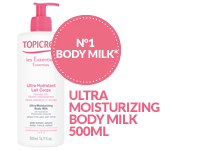 Specially formulated for the sensitive skin of the whole family. 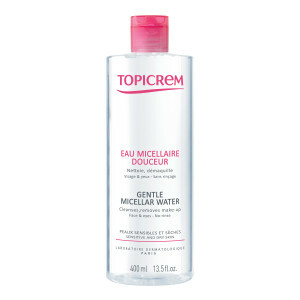 Enriched with glycerin, it cleanses, removes make-up and leaves skin clean and soft. 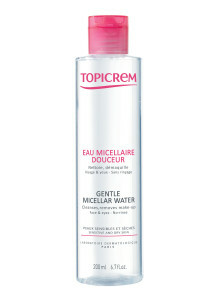 Soak a cotton pad with Gentle Micellar Water and gently apply to face, eyes and neck. No need to rinse. 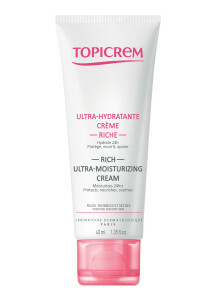 Follow with application of Ultra Moisturizing Face Cream Light or Rich.